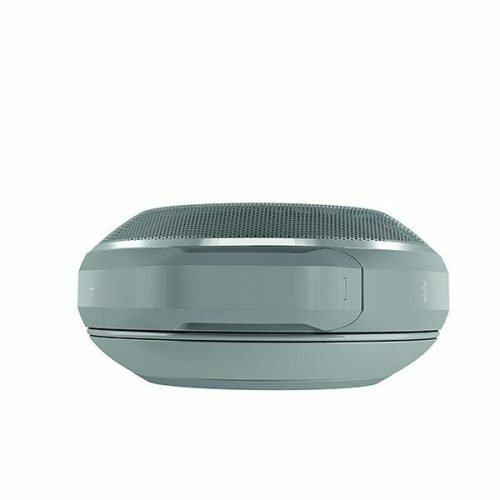 Take calls from your speaker with a touch of a button – crystal clear thanks to the noise and echo cancelling speakerphone. 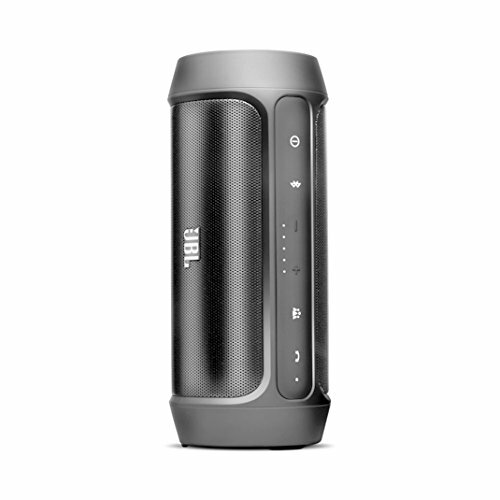 Splashproof means no more worrying about rain or spills, you can even clean it with running tap water. 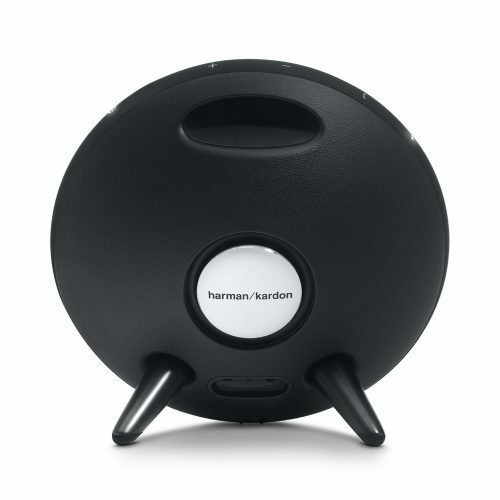 Just don’t submerge it. 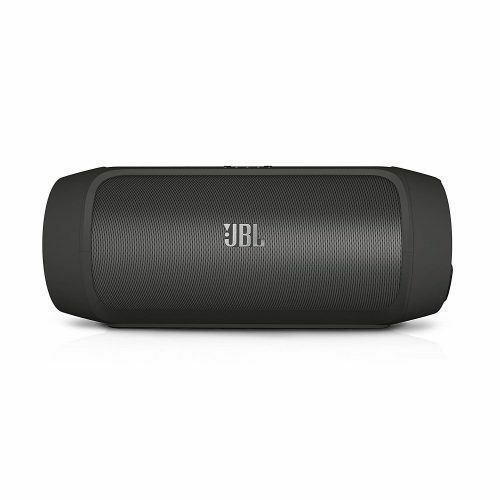 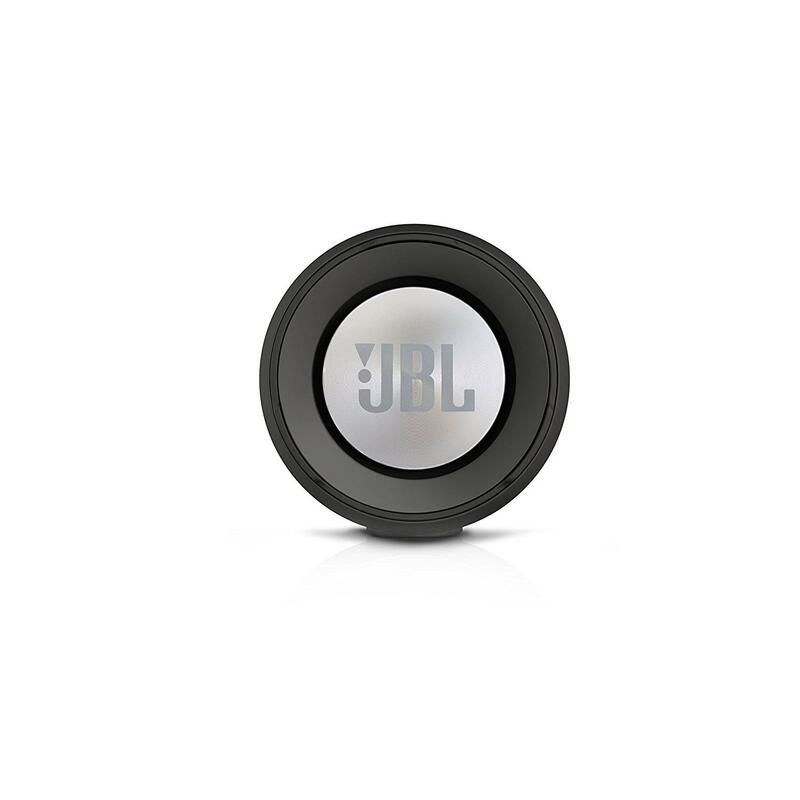 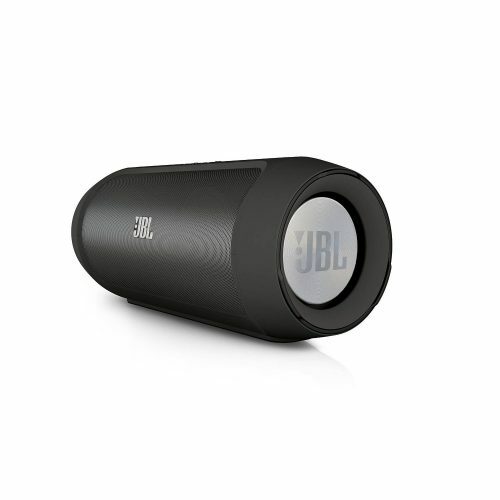 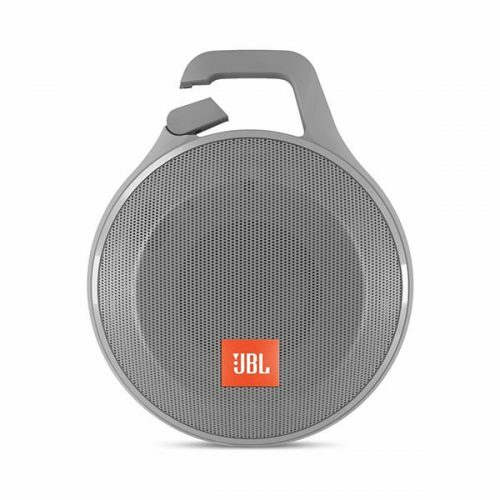 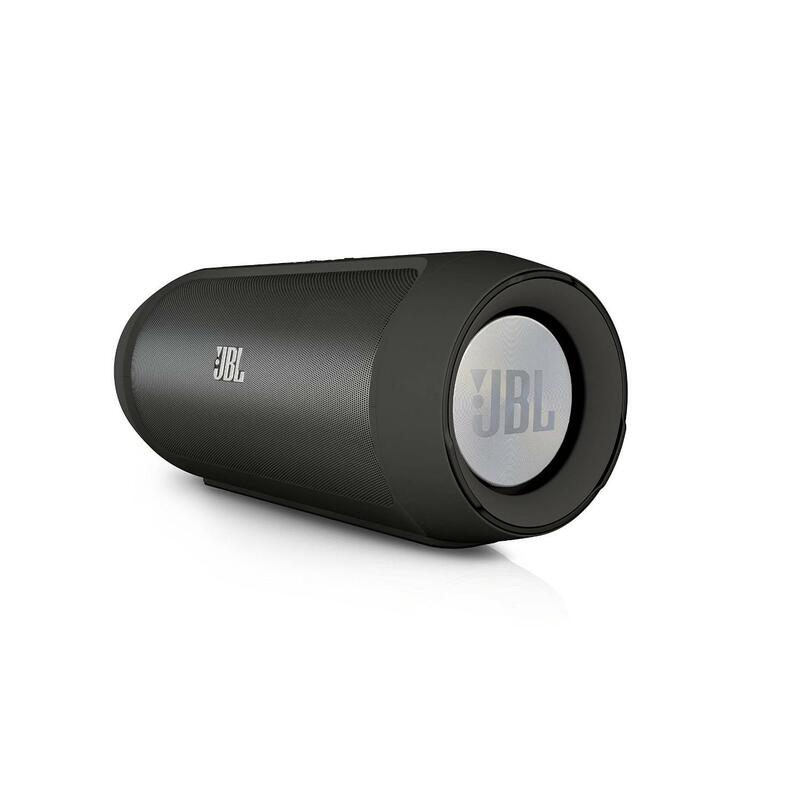 The renewed JBL Charge 2+ is an ultrapowerful, ultrabigbattery portable Bluetooth speaker with highquality stereo sound. 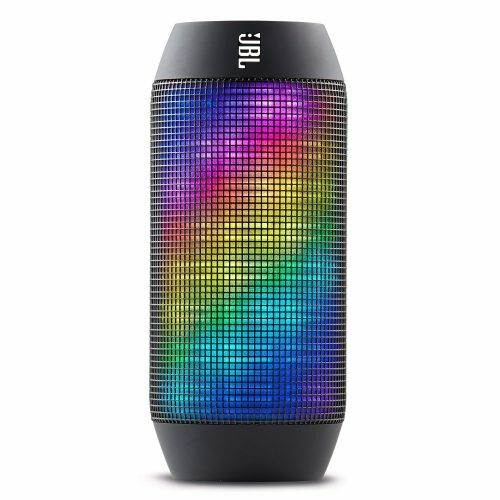 Revamped with fresh styles and a splashproof design, the Charge 2+ takes the party everywhere be it poolside or dancing in the rain and amplifies the excitement with JBL Bass Radiators. 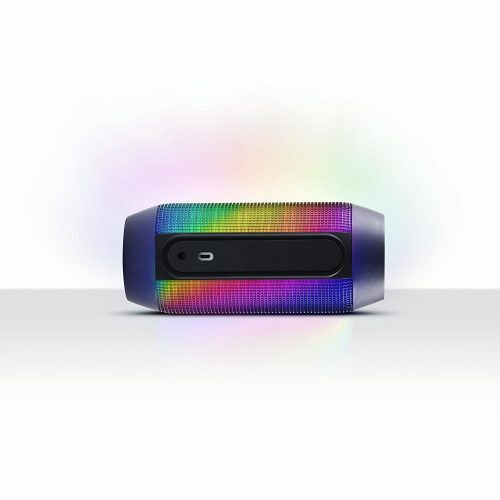 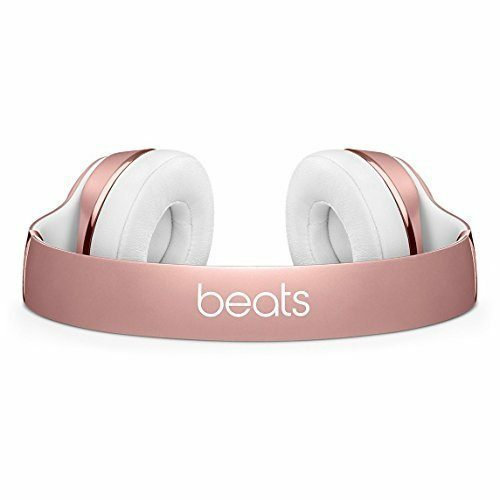 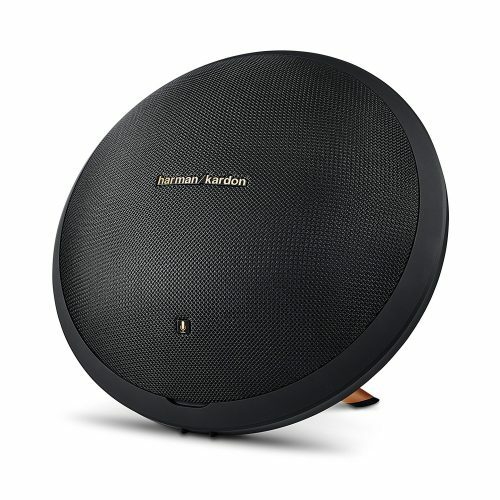 The speaker is powered by a 6000mAh battery that provides an incredible 12 hours of playtime and can charge all your devices, like your smartphone or tablet, via USB. Charge 2+ also comes with a builtin noise and echo cancelling speakerphone so you make crystal clear calls with the press of a button. 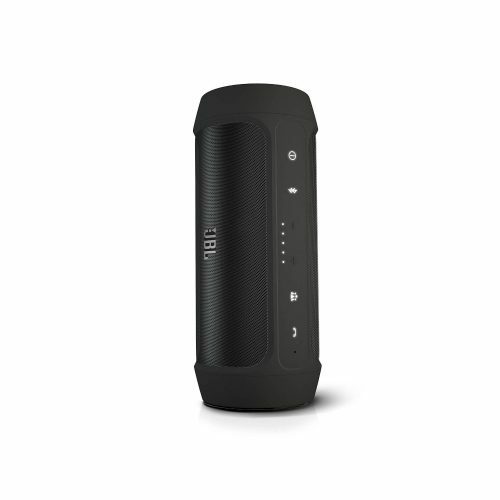 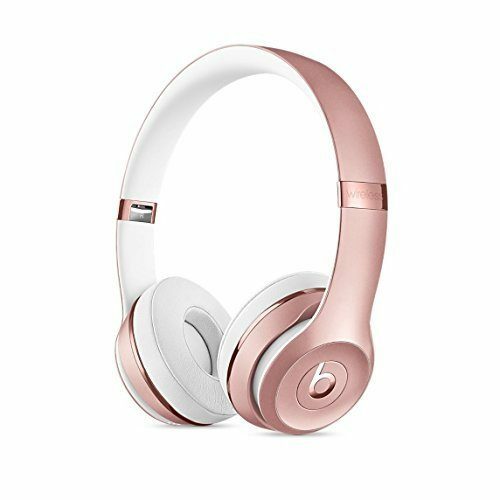 Trade off as DJs with your friends to share everyone’s favorite tunes with Social Mode by connecting up to 3 music sources to the speaker and taking turns playing music.